We searched and found the best toddler beds so you don’t have to. Babies grow up very fast. 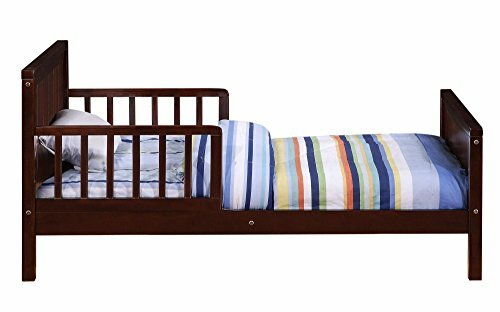 Before you know it, your toddler will outgrow his/her crib and then it’s time for their first proper bed! 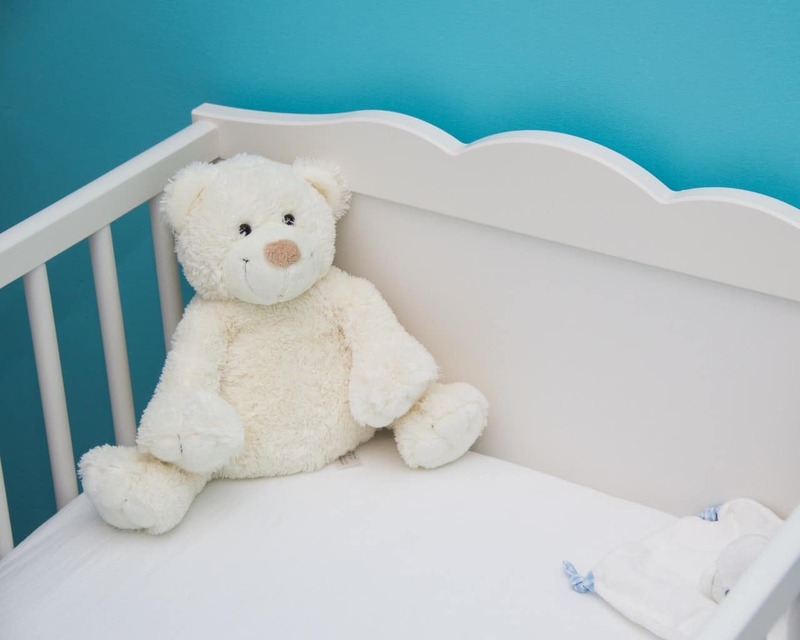 When should you move your child from a baby crib to a toddler bed? 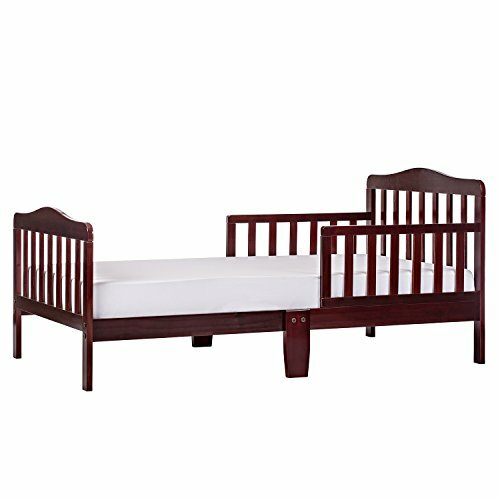 Depending on how fast your child grows and its needs the right age to replace the crib with a bed could be anywhere between 1,5 to 3,5 years. But there is no definite answer and no one solution serves all. 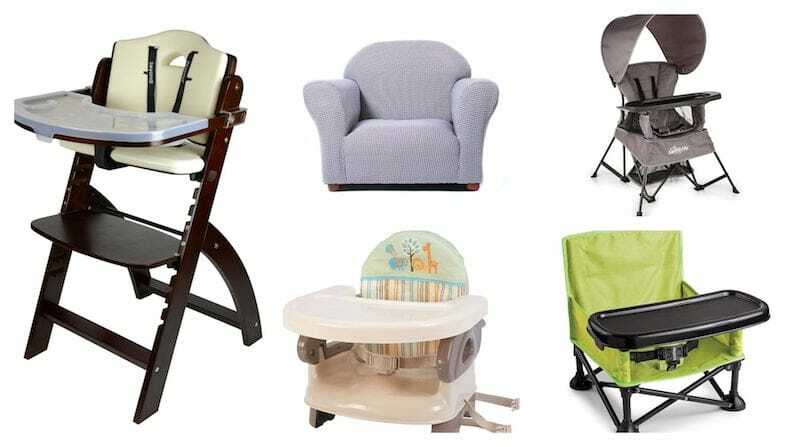 Sometimes the little ones are way too active and a baby crib is not enough so you need to make the transition sooner. Other times, they feel safer and more comfortable in their baby crib so you may want to stick with a baby crib a little longer. 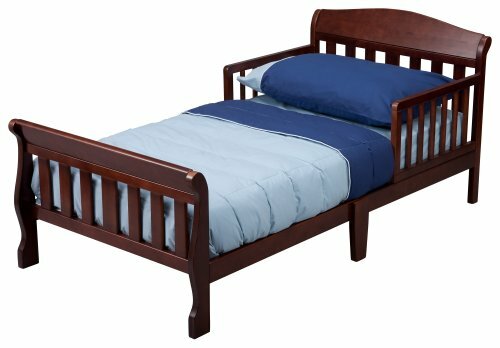 That being said, sooner or later your child will need a proper bed and then you need to make sure to buy the right one that will meet your needs and ensure the safety and comfort of your child. 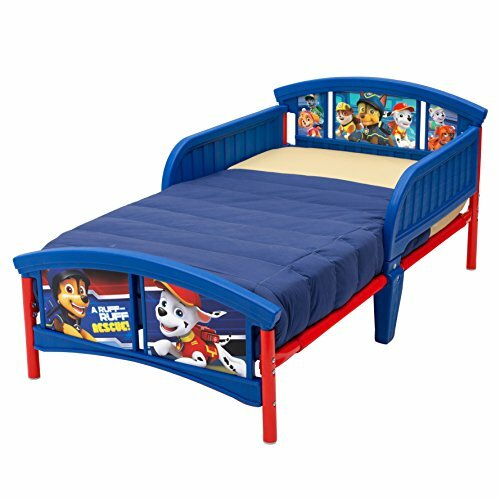 What are the best toddler beds of 2017? 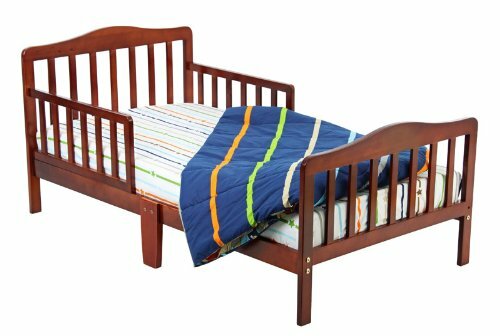 We have reviewed the best seller toddler beds of 2017 and come up with a list of the top 5 selection so that you can pick yours conveniently and hassle-free. 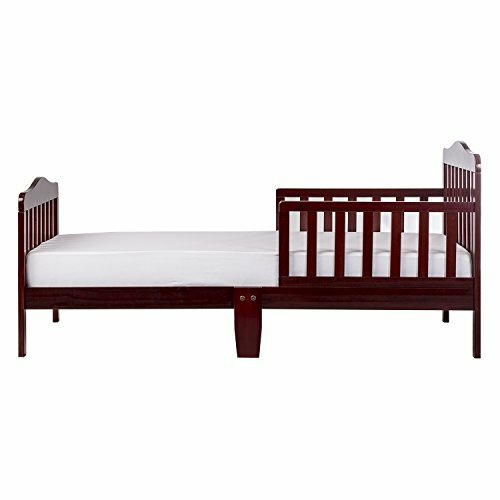 The Dream on Me Classic is a simple, elegant and sturdy solution as your baby needs to make the transition from a crib to a bed. 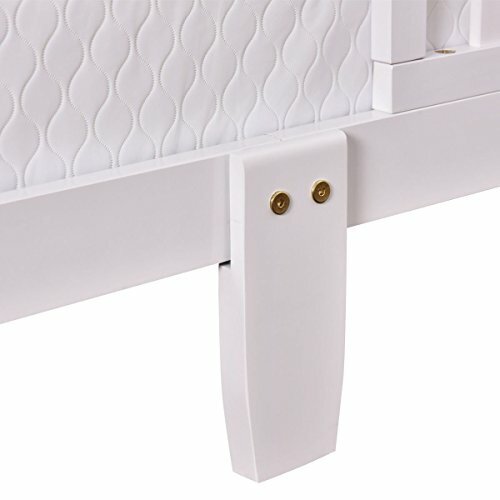 You will not find any flashy or unneeded features, but you will find a high-quality construction with all the necessary safety features you need to ensure your baby has a peaceful night’s sleep. 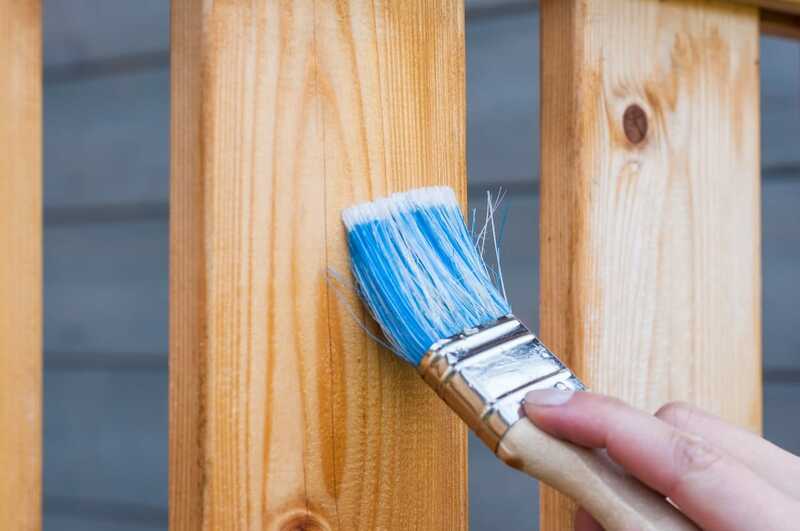 Meets all the ASTM and CPSC standards. Completely safe for children. Free of phthalates, latex, lead, and BPA. Ergonomically designed, ensures a sound sleep for your children. It can accommodate weight up to 50 lbs. 7 colors available to suit your aesthetic needs. The mattress is not included with the bed. It is sold separately. Might require some assembly effort on your end as it’s not preassembled. 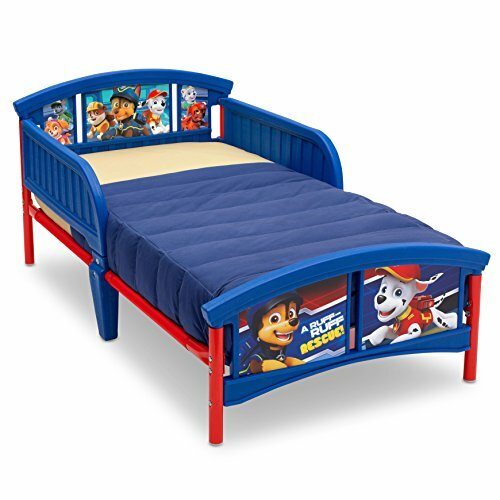 This is a JPMA certified toddler bed and is aesthetically and ergonomically pleasing. 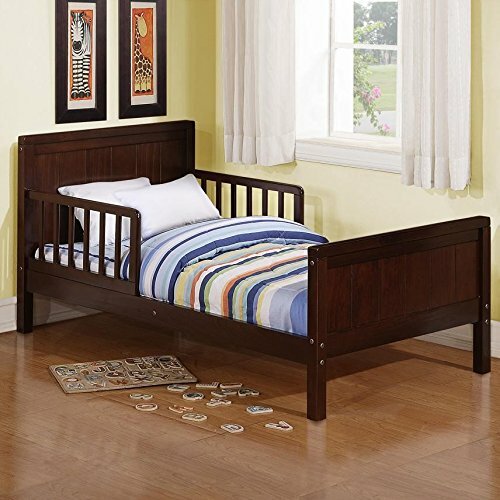 It features a contemporary design that will add a modern note to the nursery. 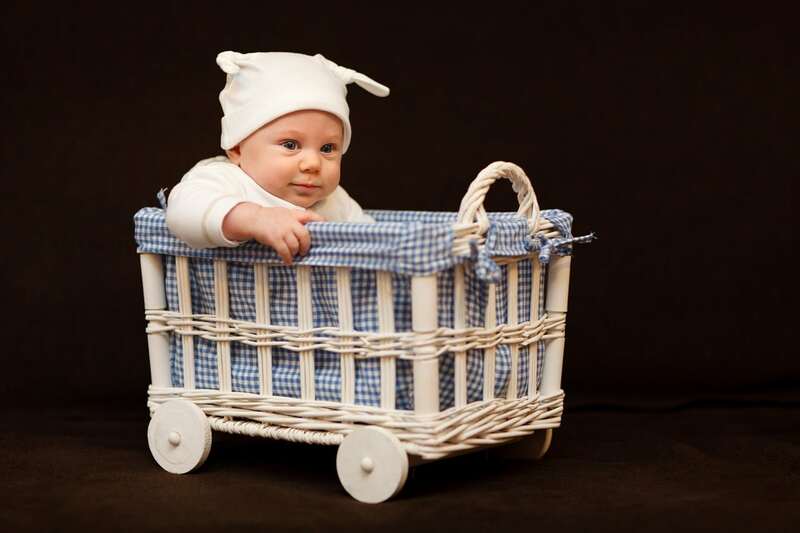 It’s made from sturdy solid wood and it’s the exact right height for your little one. It meets all the safety regulations and comes in different finishes. Elegant and contemporary design to suit the rest of the furniture. It meets all the safety standards and regulations (CPSC and ASTM). It has a perfect height and structure. It can take a maximum weight of up to 60 lbs. It is made of completely non-toxic materials. All the tools are included for a very easy and streamlined assembly. Contemporary Toddler Bed made out of material solid pine wood. 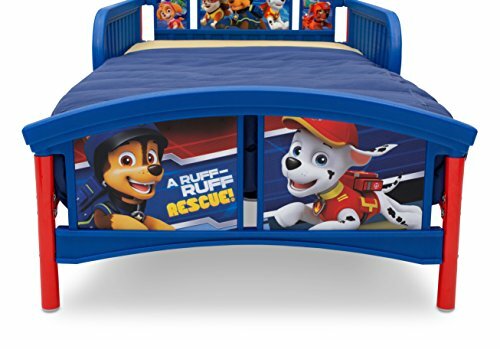 Your kid is going to love this bed! 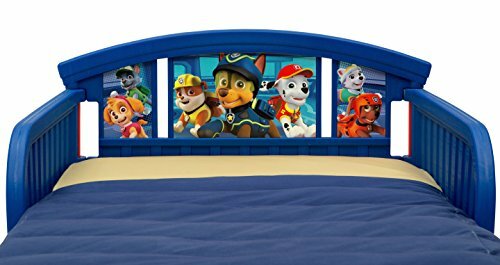 It features a playful design with your kid’s favorite Disney/Pixar/Nickelodeon characters! 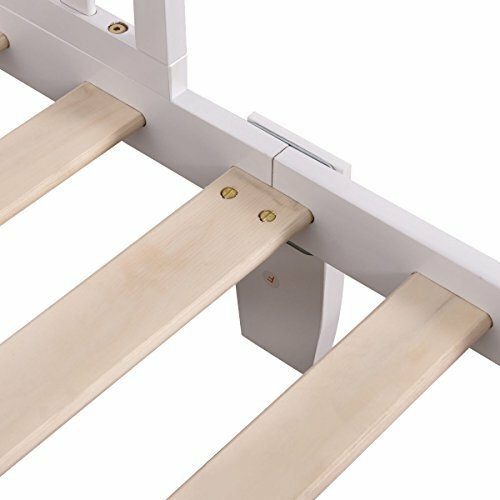 It is made of high-quality plastic on a sturdy steel frame for stability and support. 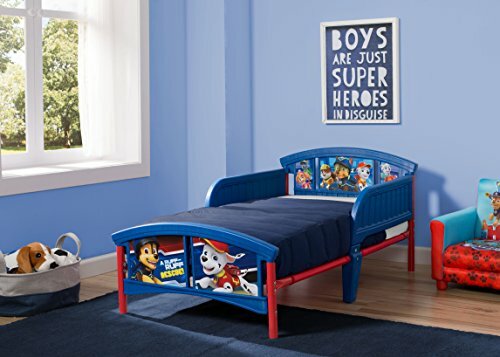 If you are looking for something that’s a little more playful and less dull than the average kids’ bed, then this is the perfect choice for you. High quality plastic material with a steel frame. It has a proper space for the child to roll but yet has a cozy structure. The height is low enough for your little one to get in and out safely. It meets JPMA, CPSC and ASTM safety standards. You have to add the stickers yourself (could prove a great play session that your little one will enjoy!). Recommended for ages 15 months+ Holds up to 50 lbs. 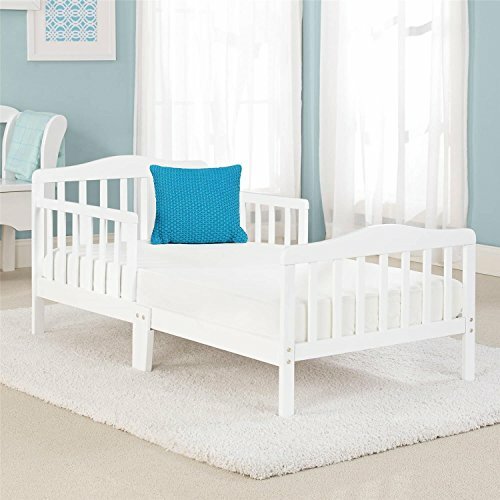 The Baby Relax Toddler Bed is a classic addition to our list of the best kids’ beds. 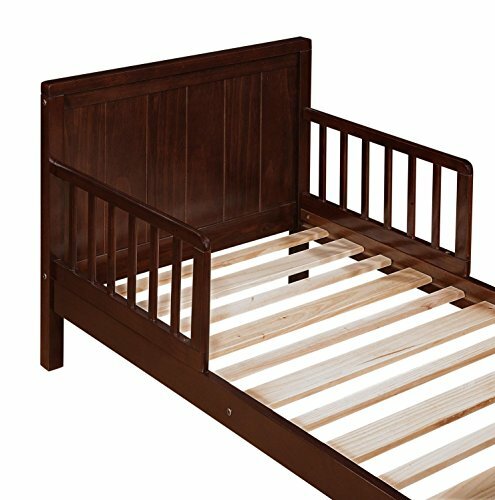 It’s made from veneer and features a full-paneled headboard and footboard ensuring the highest levels of safety for your little ones. 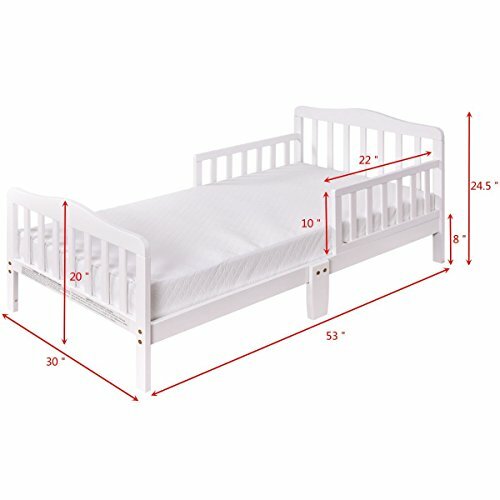 Perfect design and ergonomics for the transition of a baby from a crib to a toddler bed. It has proper height and support for additional safety and the stability. Can accommodate a standard crib mattress. Made from veneer, not solid wood. It features a classic design something that might look a little out of place in a kid’s nursery. 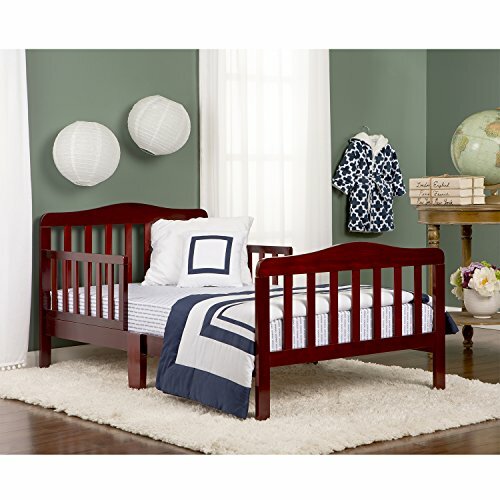 The Delta Children Canton Toddler bed features a timeless Victorian design, a slim silhouette, and three available finishes to match the interior design of your home. 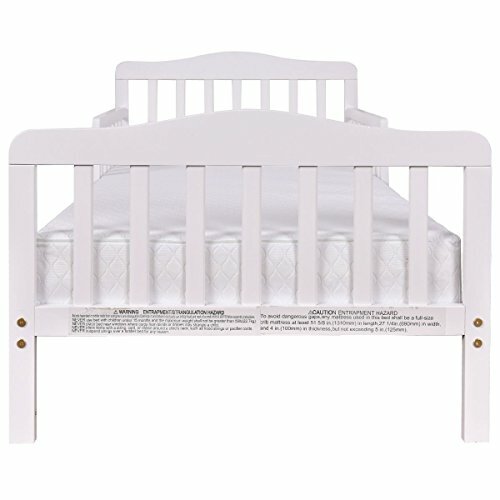 Built with your baby’s safety in mind, it’s a great replacement for your baby crib. Very sturdy design. Holds up to 50 lbs. JPMA certified, meets all CPSC & ASTM safety standards. 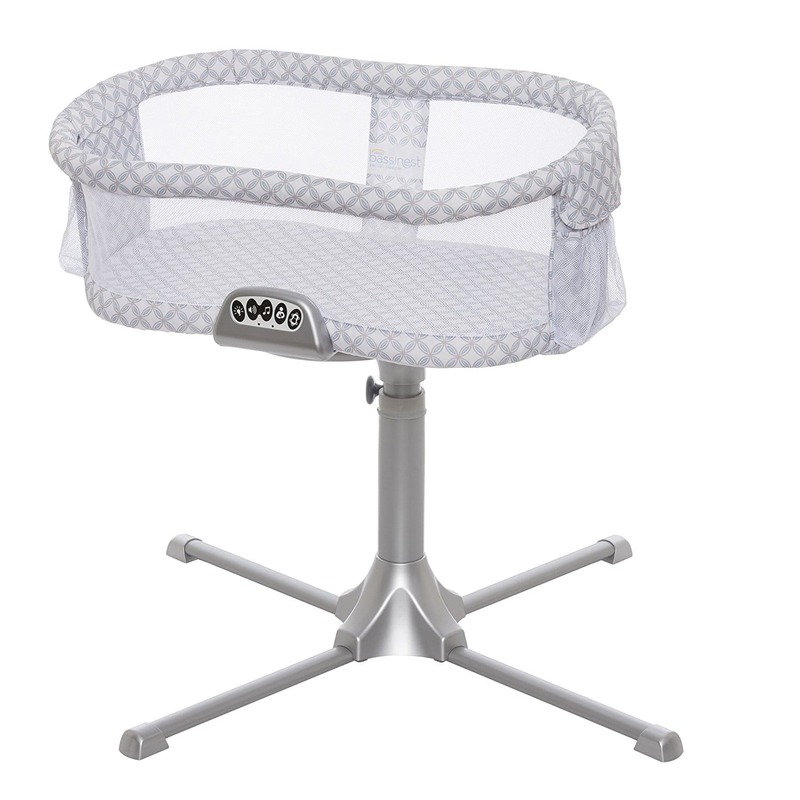 Low height so that your baby can easily climb in or climb down. If your baby is older, the side-rails might prove a little short. We’d love to hear from you: which toddler bed did you select? Which one do you feel best meets your needs? Please leave your comments in the section down below! 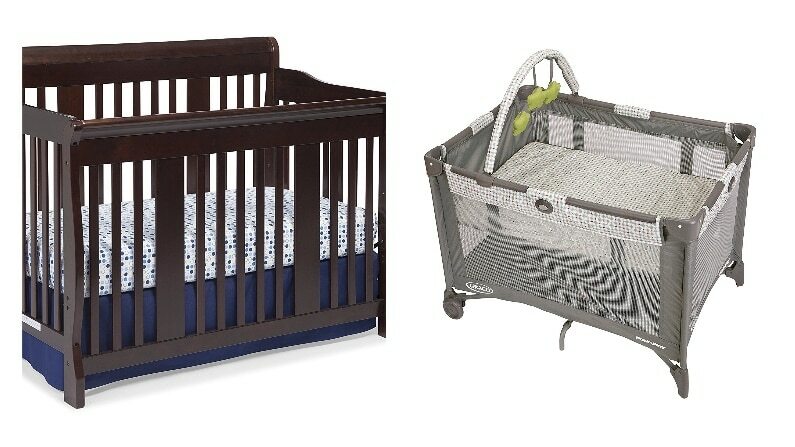 What’s The Difference Between a Baby Crib and a Bassinet? Can a Newborn Sleep In a Crib? 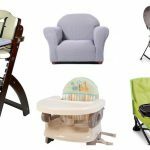 What Baby Furniture Do You Really Need? Baby Cribs Central is a participant in the Amazon Services LLC Associates Program, an affiliate advertising program designed to provide a means for sites to earn advertising fees by advertising and linking to Amazon. Using our referral links help us keeping the site live and creating helpful content for you. © 2016 BabyCribsCentral.com All rights reserved.